When a cancerous tumour grows larger and develops a critical mass, its core is deprived of oxygen, yet the cells adapt to these hypoxic conditions. Identifying and targeting the mechanisms these cells use to survive could lead to new strategies for drug development and treatment, a promising research front that has earned Carleton Prof. Kyle Biggar one of this year’s John Charles Polanyi Prizes from the Ontario government for outstanding early-career research. “I want to do work that has a direct bearing on human health,” says Biggar, who started at Carleton’s Institute of Biochemistry in September. He had completed postdoctoral fellowships from Banting and the Natural Sciences and Engineering Research Council at Western University, where the research that led to this award was conducted. This research could not only lead to new therapeutics for breast cancer — which was the focus of Biggar’s postdoctoral research and is the most common cancer among women, impacting one in nine Canadian women — but it also has applications for other forms of the disease, including prostate cancer and leukemia. “To gain greater insight into how low oxygen contributes to tumour progression and chemotherapy resistance in breast cancer, Biggar examines a newly identified regulatory mechanism of cellular signalling and protein function — reversible lysine methylation,” reads the award citation from the Council of Ontario Universities, which administers the Polanyi Prizes, named after Hungarian-Canadian scientist John Polanyi, who won the Nobel Prize in Chemistry in 1986. Although any potential therapies are at least several years away, the advances made at Western are now a year into animal trials. Initial results are positive, and the next step will likely be a major paper published in an international journal in summer 2017. 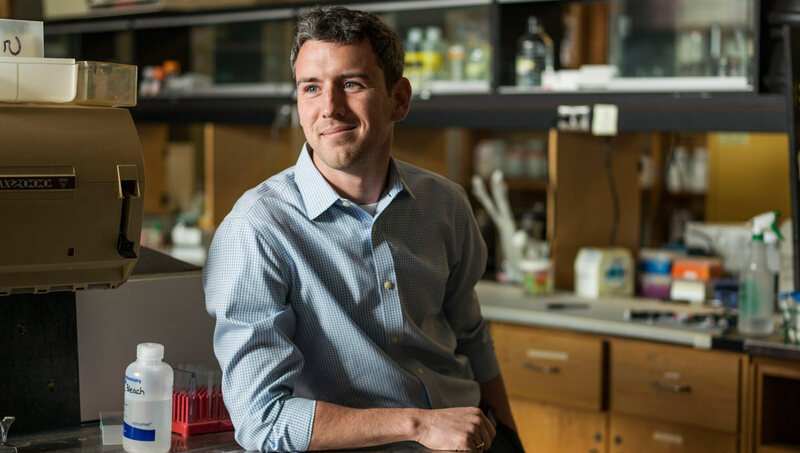 Biggar’s prize, which was awarded in the Physiology/Medicine category at a ceremony in Toronto on Nov. 15, could help attract more graduate students and potential collaborators to his lab on the third floor of Carleton’s Nesbitt Biology Building. 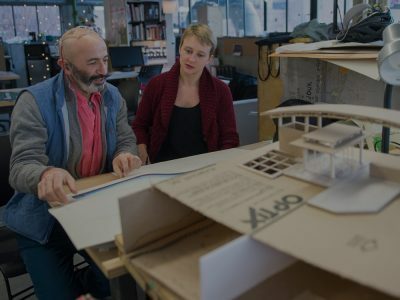 The university’s approach to cross-disciplinary collaboration is what drew the Carleton PhD graduate back to the university for his first faculty position. “That’s something I was definitely looking for in a job,” says Biggar, who is already developing projects with Chemistry Prof. Jeff Smith and the Carleton Mass Spectrometry Centre, James Green in the Department of Systems and Computer Engineering, hypoxia specialist Bill Willmore, who’s the director of the Institute of Biochemistry (whose office is right next door), and the university’s bioinformatics group. Biggar was born and raised in Summerside, P.E.I., where his family runs an ice cream business. Driven by an interest in the natural world, he did a joint honours undergraduate degree in biology and chemistry at Nova Scotia’s St. Francis Xavier University, looking at turtle conservation from an ecological perspective. 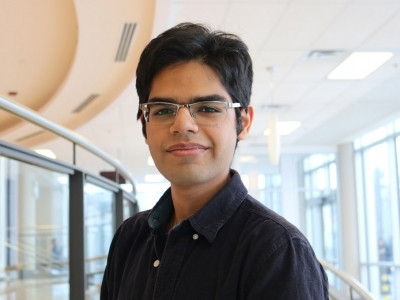 Then he was at Carleton from 2008 to 2013 to pursue a PhD in biochemistry. 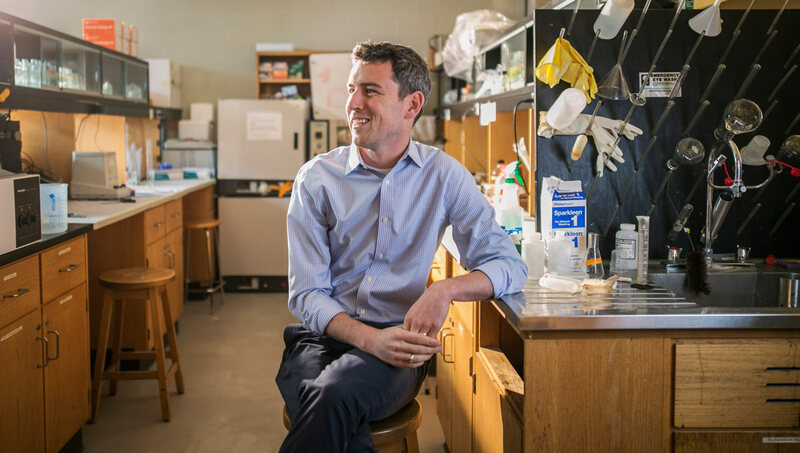 His doctoral research, supervised by veteran Biology and Chemistry Prof. Ken Storey, explored mechanisms that allow animals to adapt to and endure severe environmental stresses. 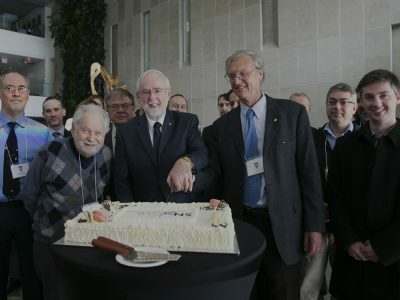 Biggar, who was part of a team that investigated how wood frogs survive the winter by freezing solid, and part of an international effort that was the first in the world to sequence a turtle genome, won both a Governor General’s Gold Medal and University Medal for academic excellence at Carleton. 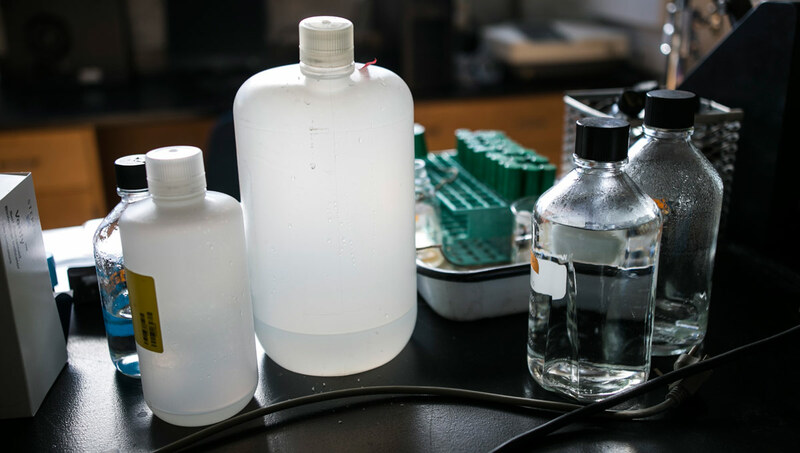 “When Kyle first came here, he had worked on an ecology project as an undergrad, something that wasn’t really related to what we do in my lab,” says Storey. “He faced a steep learning curve, and he mastered it brilliantly. When he left here, he went to a cancer lab and did the same thing. He’s a fast and efficient learner — which is a critical skill for a scientist. “He’s also tremendously hard working and an excellent multi-tasker,” adds Storey. “There are a lot of good scientific ideas out there and, like a blue-collar job, you have to be willing to work hard at yours every day. 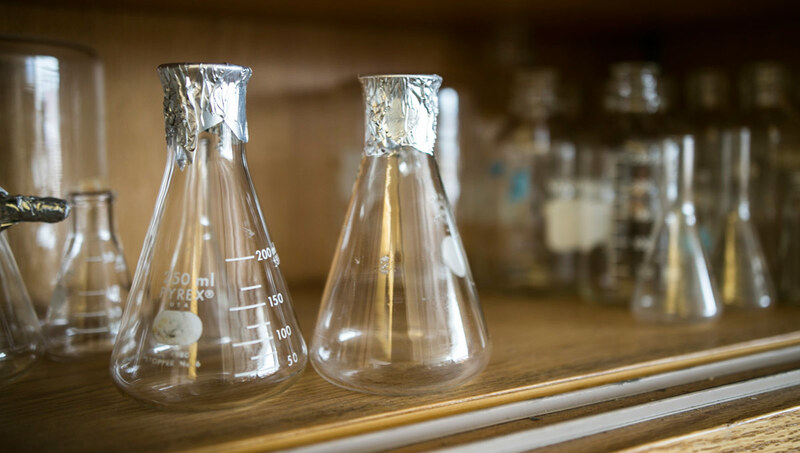 The aim of biochemistry is to understand and explain the operation of living systems through a study of their chemical, molecular, and cellular properties. In the post-genomic era, discoveries in biochemistry are transforming medicine, agriculture and industry.